Were the talented swimmers that worried Kienle before the race. "After the first lap swimming, had a 3-minute deficit by leader. 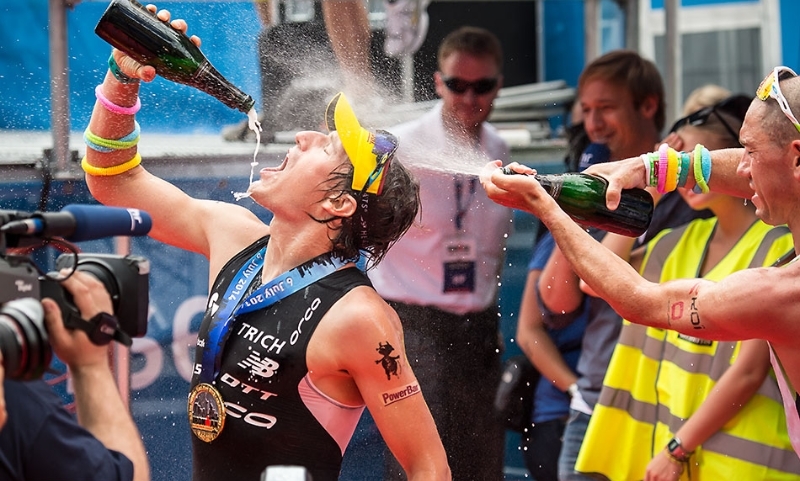 I was quite shocked and I was expecting at least 6 minutes after the swim, "said Kienle after the race. However, he managed to keep the gap between him and the fastest swimmers to 3 min 30 sec after swimming 3.8 k in the Langener Waldsee.